Emergencies happen any day at any hour. What makes a significant difference in the outcome is how you handle the restoration process. 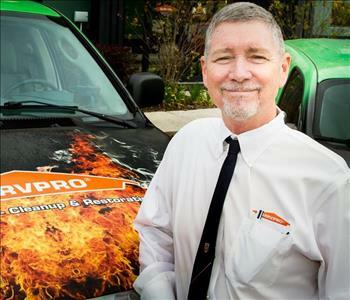 SERVPRO of West Orange has a distinguished itself over the years as a team of hard workers. We value the ground up approach considering our franchise owner, Scott Tracy, started off working on a production truck over 30 years ago. 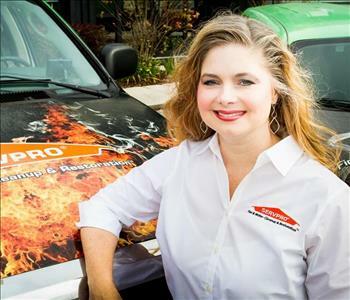 Our general manager Shannon Perez started as an office administrator and has worked with Scott for over 25 years. With our leadership understanding the unique challenges restoration crews and property owners face, we can deliver quality work. We put significant emphasis on proper training, which is why almost every member of our staff undergoes IICRC training. We aim to provide the best customer service, which in our belief, starts with proper training. 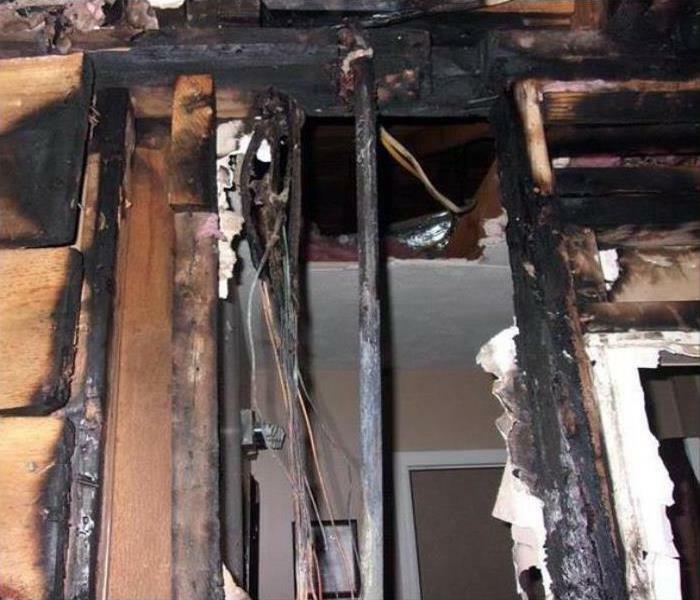 We have certified Fire and Smoke Restoration Technicians, Applied Microbial Remedial Technicians, Water Restoration Technicians, and Applied Structural Drying experts. 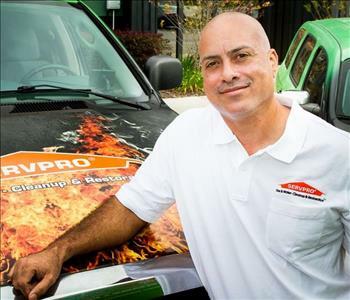 At SERVPRO of West Orange, we believe that every job requires the right tool to get positive results fast, which is why we invest in a vast variety of restoration equipment. We have truck-mounted water extractors, industrial grade dehumidifiers, air movers and specialized drying equipment like inject dry systems to ensure we rid your property of all excess moisture. We are always ready to assist our customers in distress whether it is during catastrophic weather events such as storms and hurricanes or natural home emergencies such as flooding from burst plumbing lines. 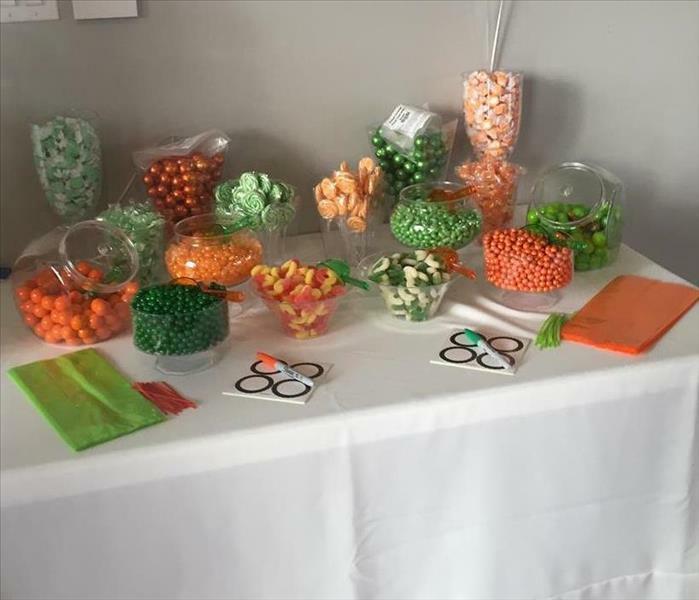 Our efforts have been recognized by several professional organizations like West Orange Chamber, Orlando Chamber, Central Florida Hotel & Lodging Association, Better Business Bureau and Domestic Estate Management Association. We value community service, which is why we support the local chapter of the American Red Cross.